Using a Mt. Rainier hybrid and crossing it with the award-winning Gorilla Glue #4, RedEyed Genetics created the sticky Locktite. 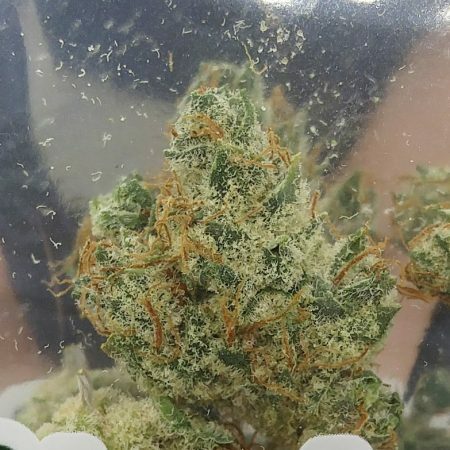 Scents of citrus and diesel overwhelm you as you enjoy this tasty flower engulfed in trichomes. Taking after the Gorilla Glue in effect and certainly in resin production, this is an upbeat and powerful strain.